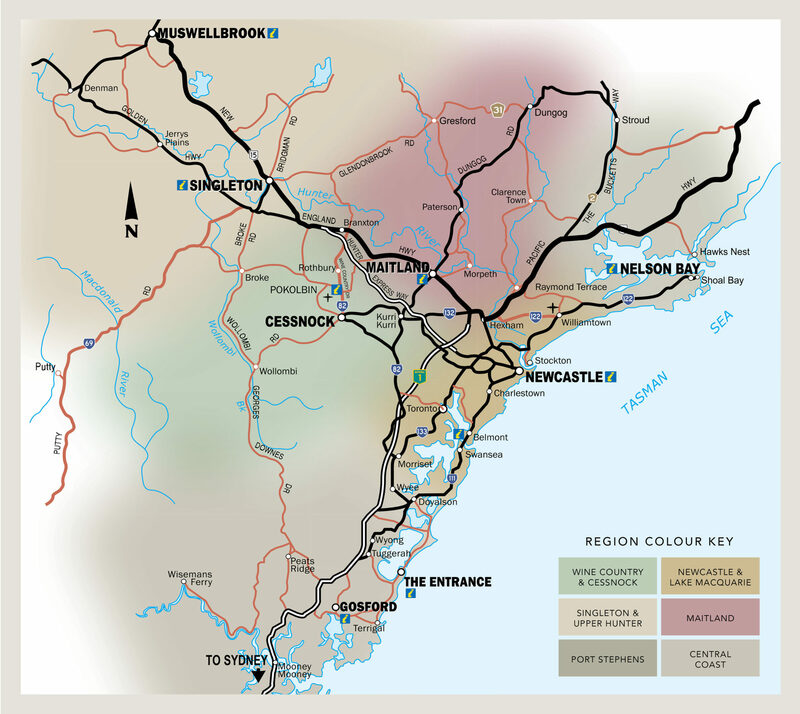 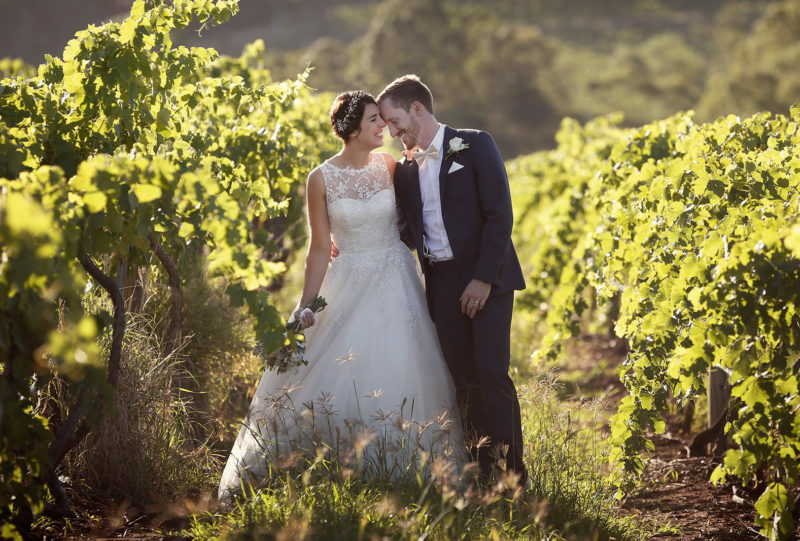 Photography On Hermitage was established in Pokolbin, the wine district in the Hunter Valley in late 2000. 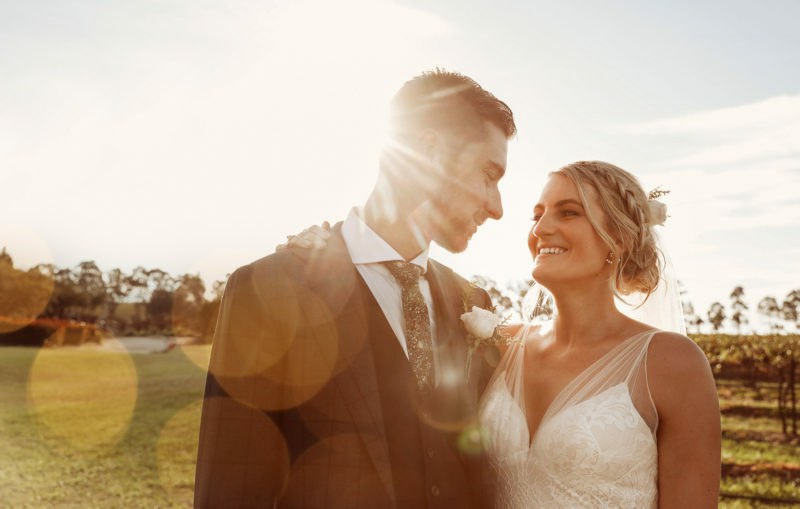 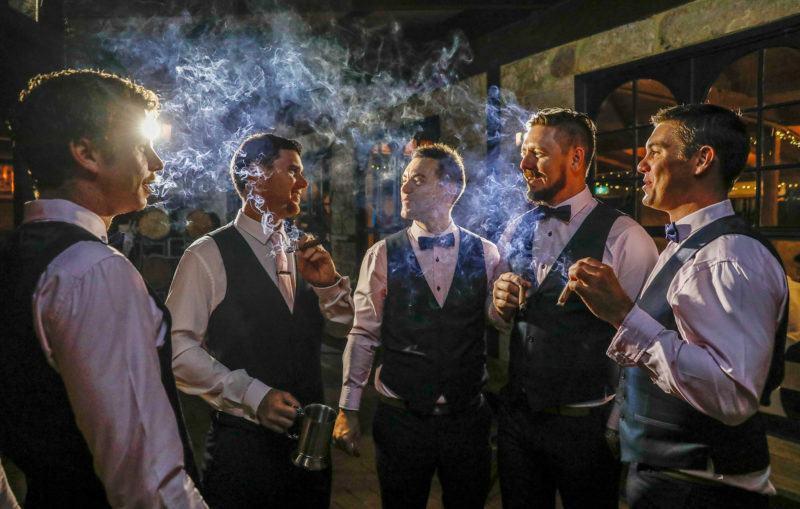 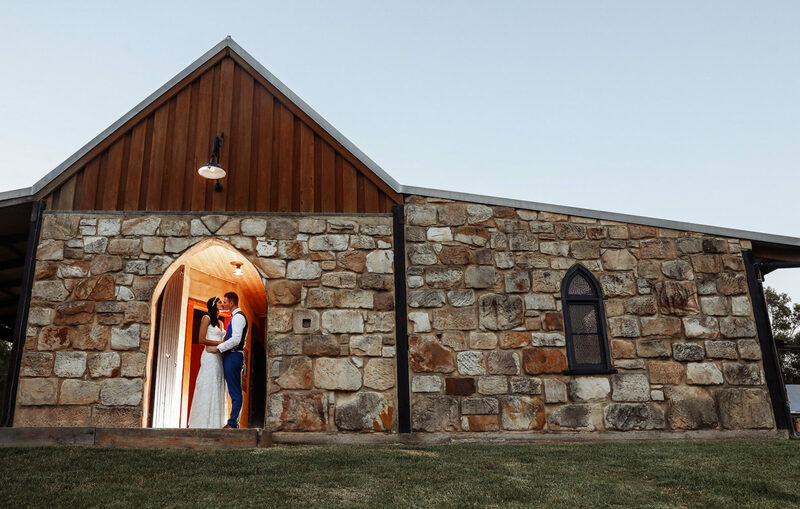 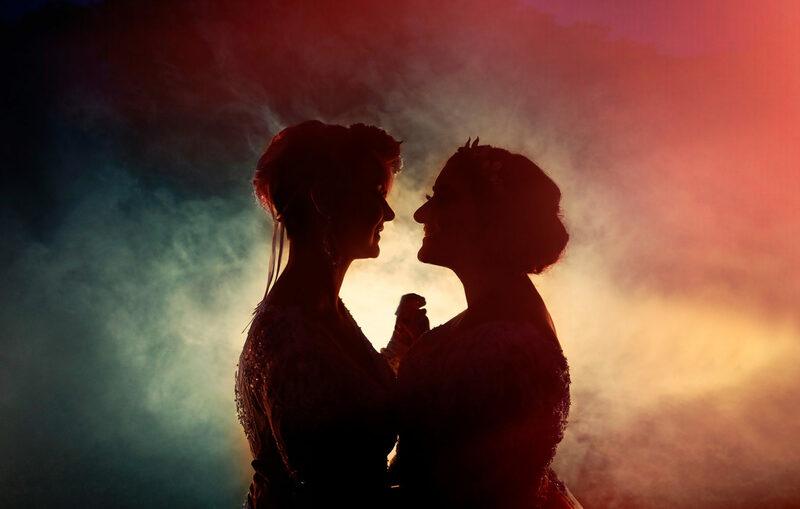 After 15 years working for major corporate and magazine clients both in Australia and overseas, Sydney photographer Chris Elfes made the move to the Pokolbin Wine District and turned his hand to shooting weddings in the area. 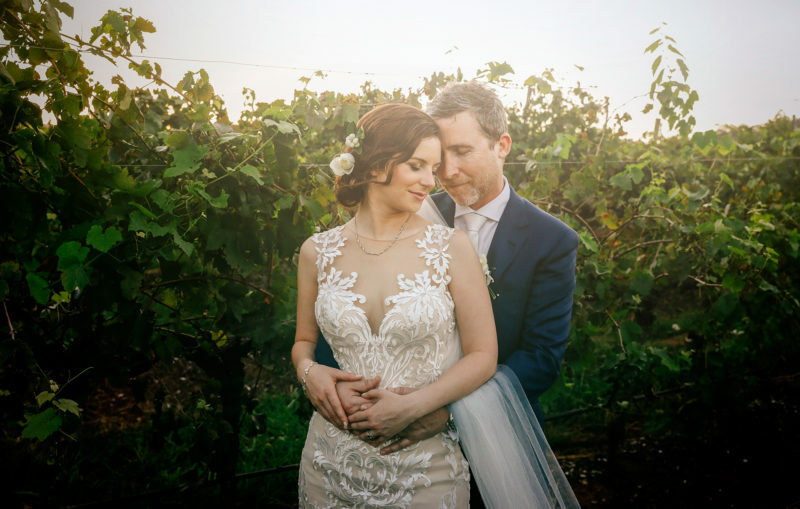 As a photographer that has lived and worked in the Valley for the last 15 years, Chris combines his signature Magazine style with a thorough knowledge of the wine district’s best locations to produce many beautiful images. 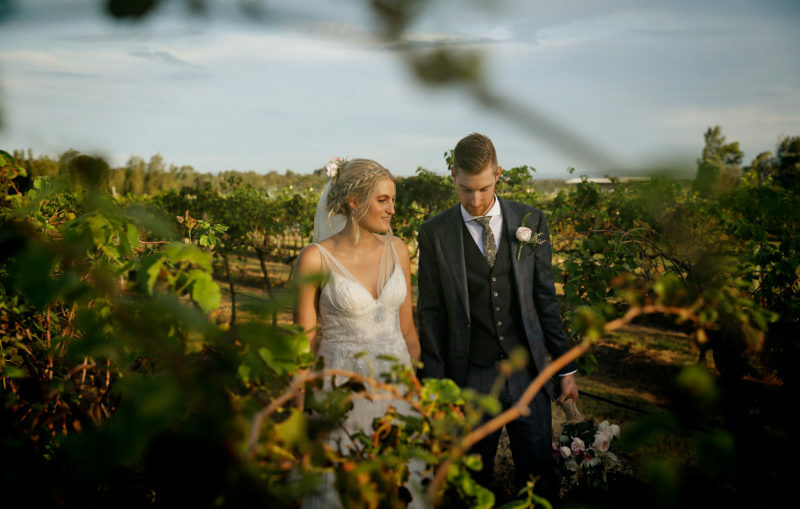 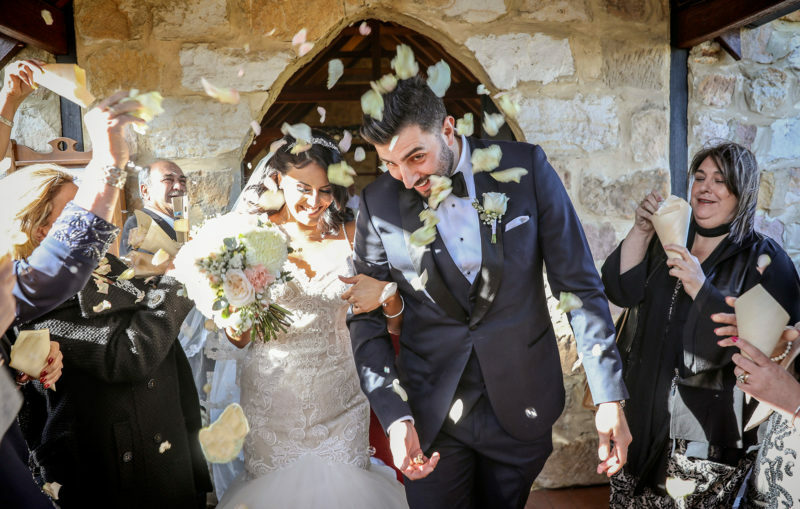 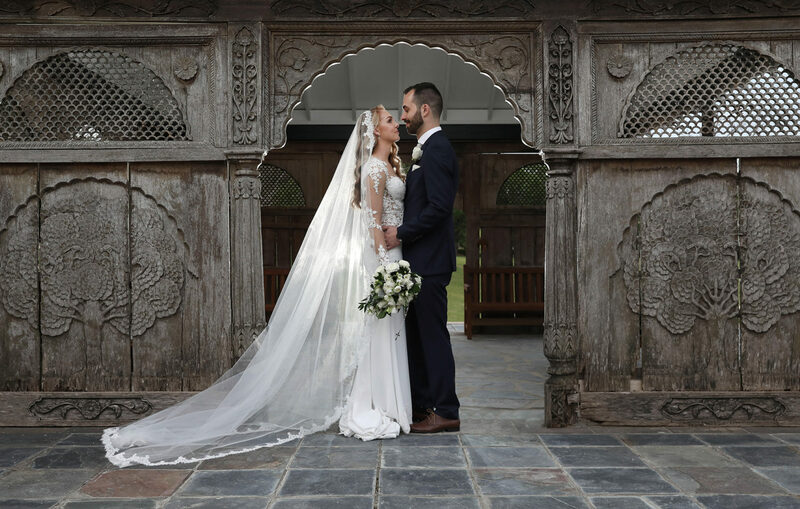 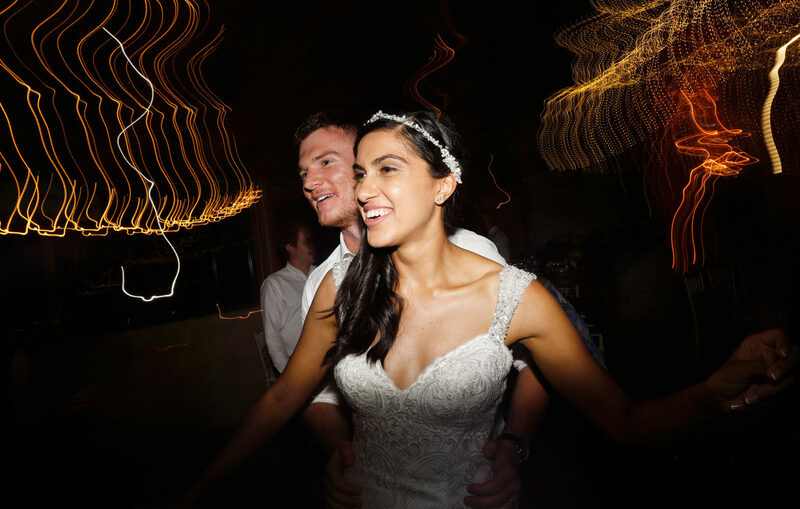 In the past three years Chris worked the Australian wedding season in the Hunter Valley, Sydney and other Australian locations. 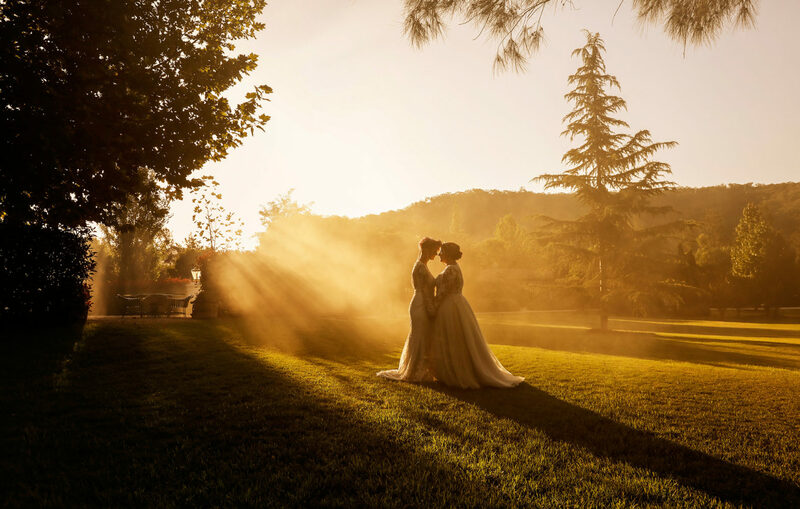 During the European summer he is based in London UK shooting assignments locally, in Europe and Australia when required. 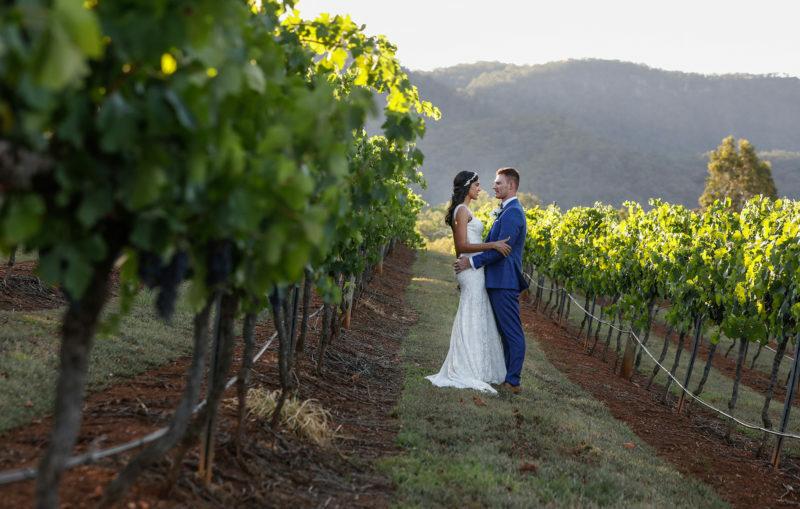 As Chris is based in the Hunter Valley, NSW, he is also available to travel to Mudgee, the Central Coast, Blue Mountains, Sydney’s Eastern & Northern Beaches. 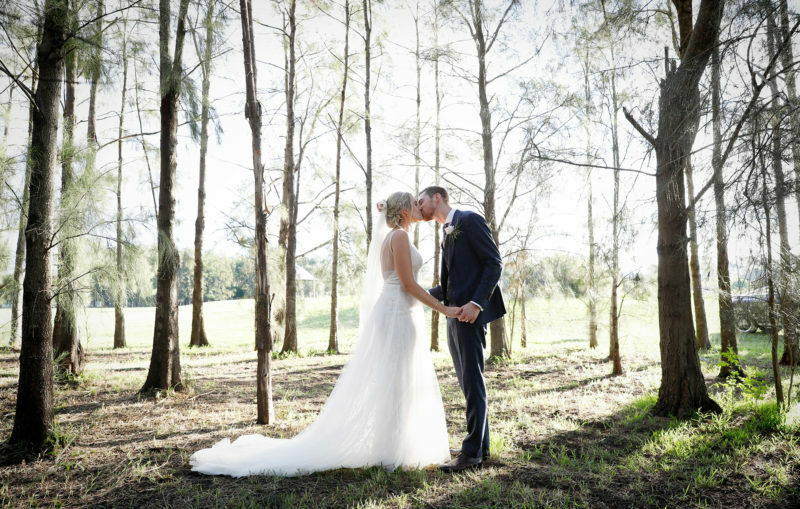 Our emphasis at Photography on Hermitage is to shoot beautiful images on your wedding day.